Experience the Chevrolet Impala’s spacious cabin space and comfort in Springfield, TN and you will be amazed by it. Our dealership has a huge inventory of new and used vehicles, so come in now, and you might take one home. The new Chevrolet impala, offered in Springfield, TN, has a well-designed and roomy interior, made up of high-quality materials that will surely leave an impression. The infotainment system is quite engaging and has all the necessary features, like an eight-inch touchscreen and the Chevrolet MyLink system. The all-new Impala has received a five star rating from the National Highway Traffic Safety Administration for being one of the safest cars on the road. 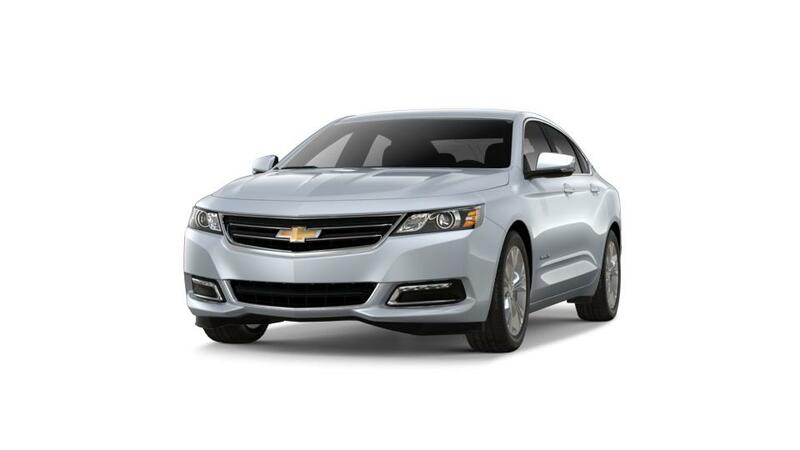 Test-drive the Chevrolet Impala at our Springfield dealership today!